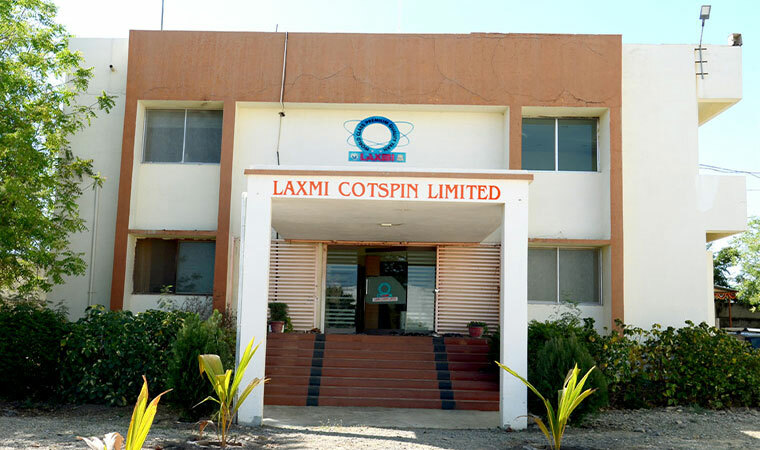 Laxmi Cotspin Ltd. is a joint venture of Rajuri Steel Pvt. Ltd. & Vikram Tea (Bhaishree Group), both are renowned group in India. Rajuri Steel is in core business of manufacturing MS steel ingots, TMT bars with world class Thermax Technology in brand “Rajuri 500” whereas Vikram Tea is well known for “Bhaishres’s Vikram” brand premium tea, both having a large dealers network all over India. COTTON BALES AND COTTON SEEDS. We care about the environment as we care about ourselves. 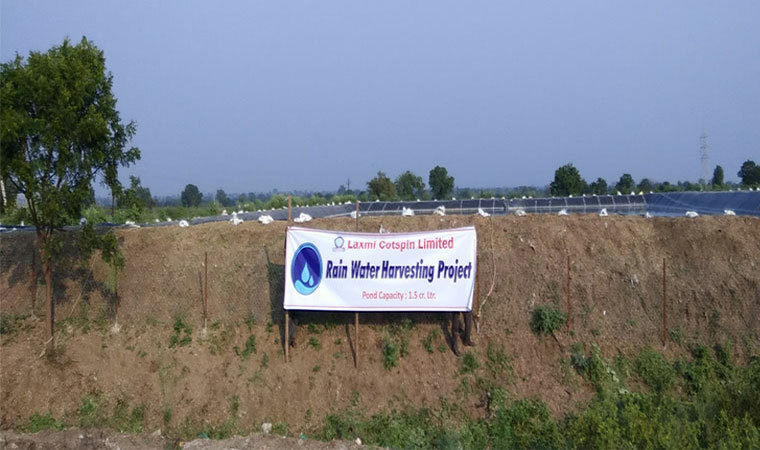 We implement all the safety precautions and practices in our plant as we are keen on following environmental guidelines and safety standards. Laxmi Cotspin strongly advocates conservation, recycles and controlled use of environmental resources and practices the same with utmost commitment. Water, energy and raw materials are recycled and re-used to minimize the waste of natural resources. For making the employees understand the importance of safety and environment, we conduct training sessions and programs that awaken their mind and motivate them to implement them in their work life. We are committed to improving the safety standards to prevent fire, accidents and casualties. Therefore, we see to it that our workers get a hygienic and safe environment to work in. Top priority is given to provide clean, fresh drinking water and clean toilets are furnished in our attempt to uplift the standards of health and hygiene in the company premises. 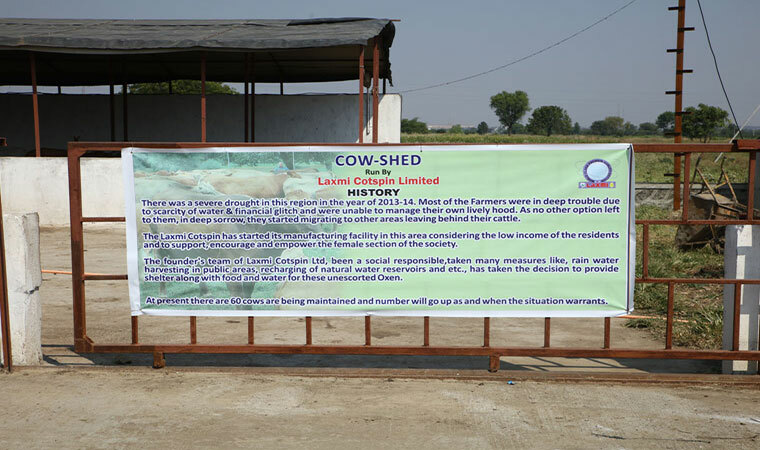 All the employees of Laxmi Cotspin are above 18 years of age and no child labour is working in our firm. Everyone is equal and therefore, we do not entertain any discrimination with respect to gender, caste, and culture. Daily wages as per the stipulated conditions stated by the government of India are paid to all the workers employed in our firm. Following all the environmental guidelines as per the legislature. Following all the regulatory requirements laid by GOI. Upgrading the technologies to improve safety, health, hygiene and environment standards. Procurement of all the equipment and services that support our efforts in maintaining these policies.